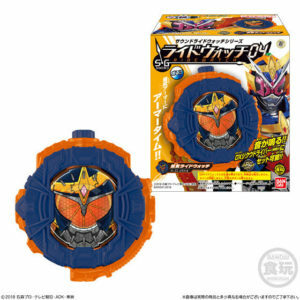 Des montres et des bonbons, numéro quatre. 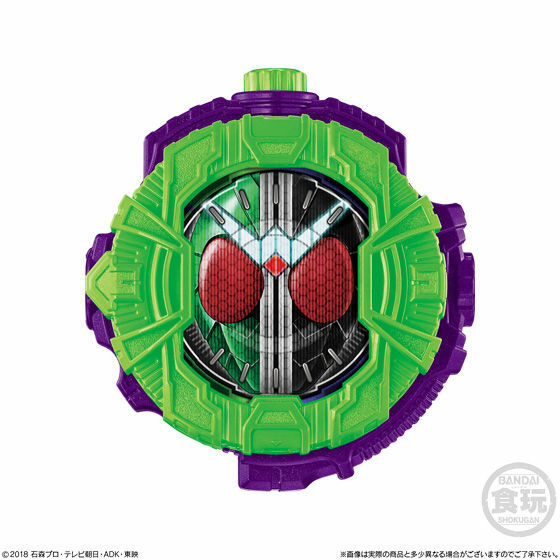 Watches and candies, number four. 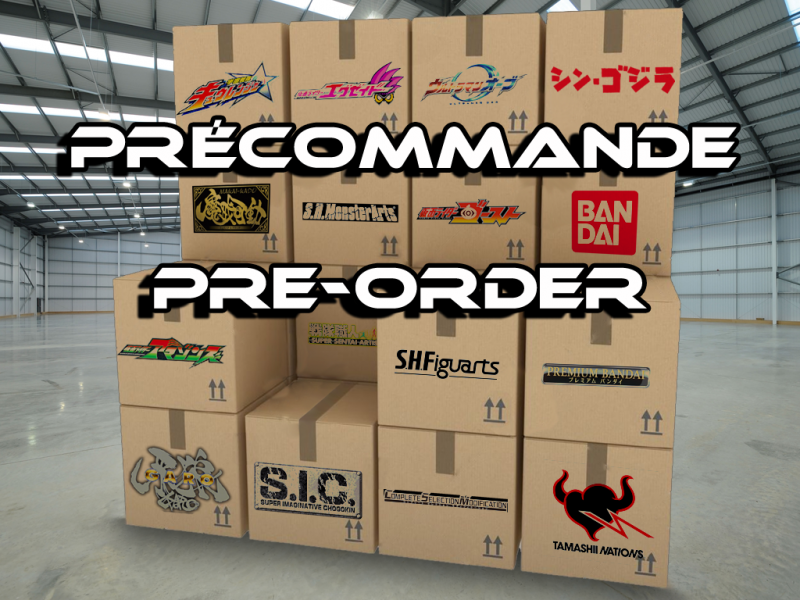 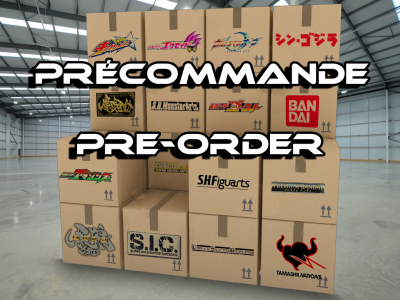 Date de sortie/Release date : 10 Décembre/December 2018. 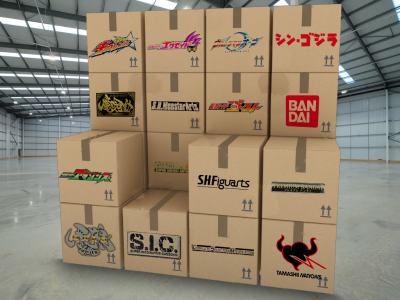 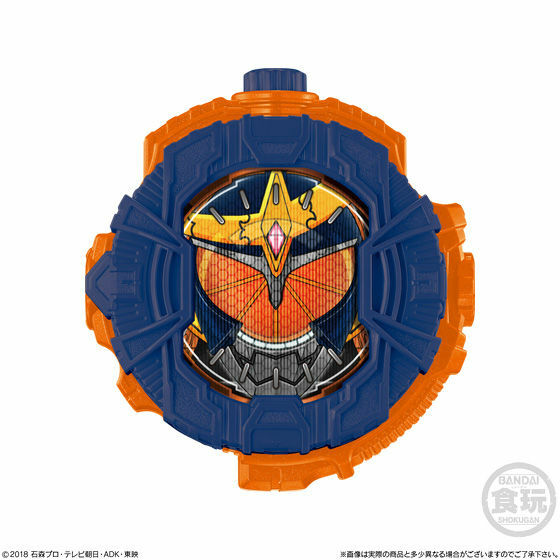 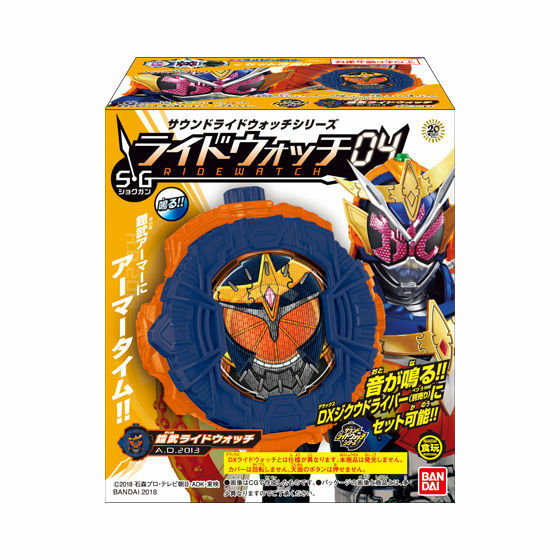 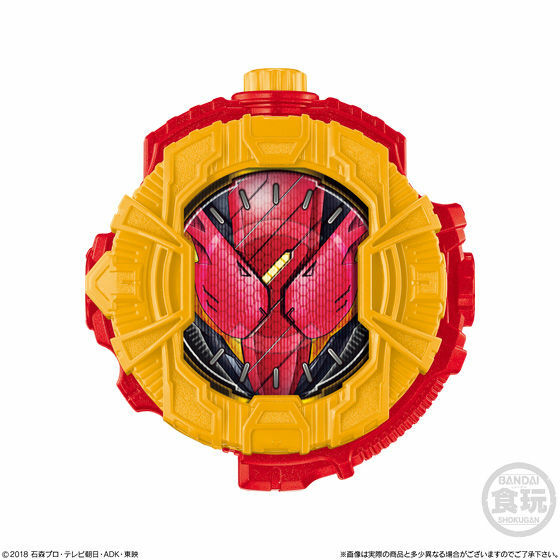 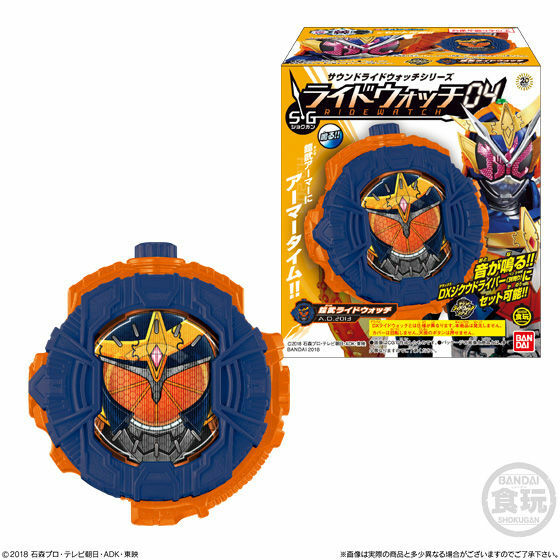 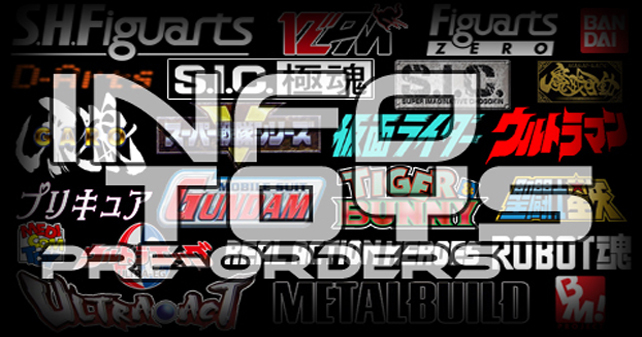 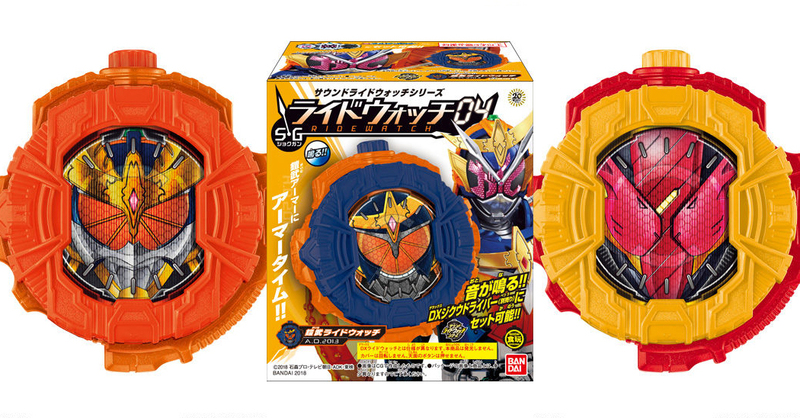 Contenu/Contents : La Kamen Rider Gaim Ridewatch, la Kamen Rider Double Ridewatch, la Kamen Rider Kuuga Ridewatch, Kamen Rider Gaim Kachidoki Arms Ridewatch et la Kamen Rider Build RabbitRabbit Form Ridewatch, chacune avec une boite, une notice et un bonbon/The Kamen Rider Gaim Ridewatch, the Kamen Rider Double Ridewatch, the Kamen Rider Kuuga Ridewatch, Kamen Rider Gaim Kachidoki Arms Ridewatch and the Kamen Rider Build RabbitRabbit Form Ridewatch, each with a box, a manual and a candy.